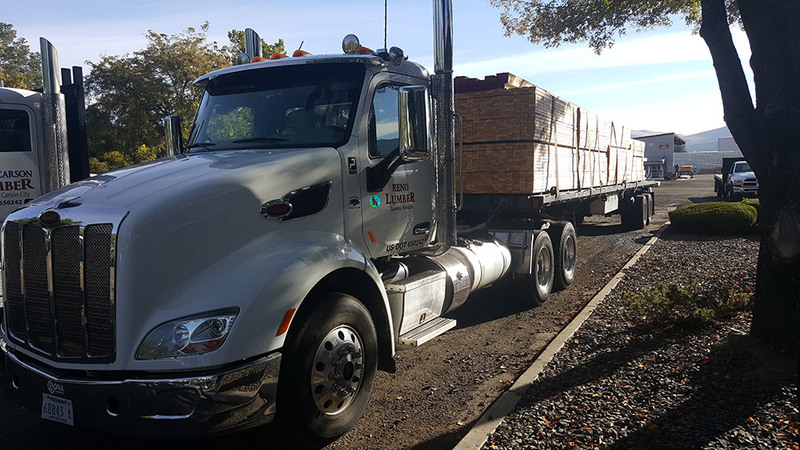 We’re a locally-owned company that prides itself on our ability to provide you with fair-priced, quality lumber and a professional team that offers unparalleled customer service. Reno Lumber have a sales staff with decades of experience. Our qualified account managers and inside support staff can do everything from manage your estimates to schedule deliveries. 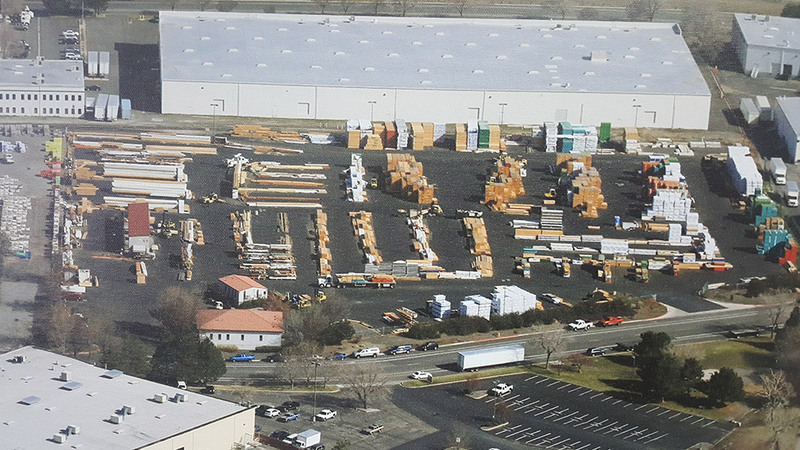 Reno Lumber has the largest yard in Northern Nevada and Eastern Sierras with the most inventory offering plenty of material for any project. We run our yard in two shifts in order to provide faster service.